You put your oil inside the atomizer. You attach it to the glass tube. 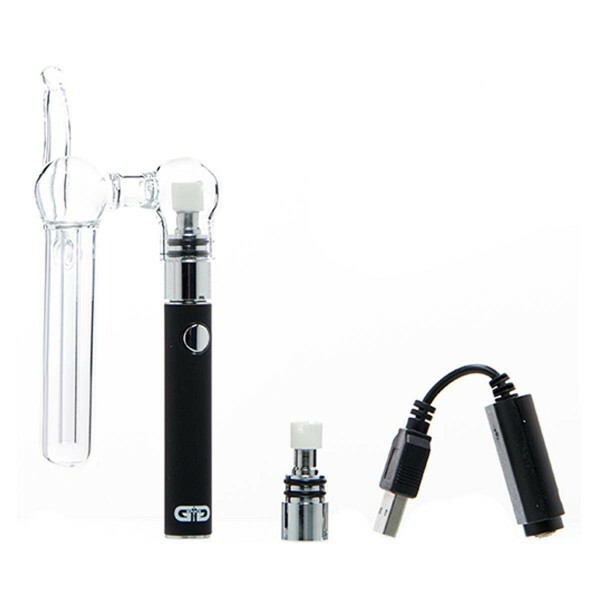 You then connect the glass vaporizer to the battery of your e-pen. You can also fill in the glass tube with water. The percolator will filter you smoke offering you a smoother toke.